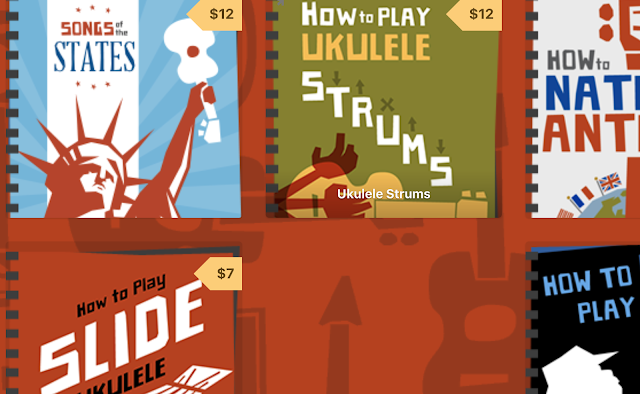 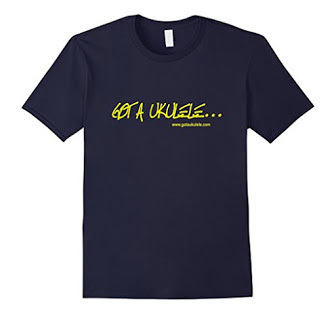 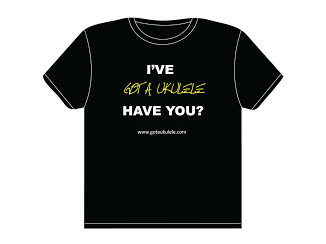 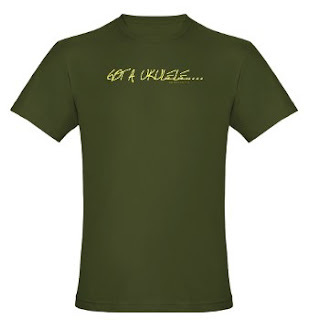 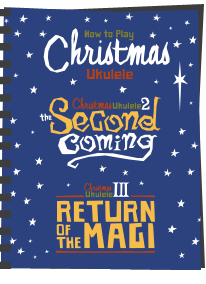 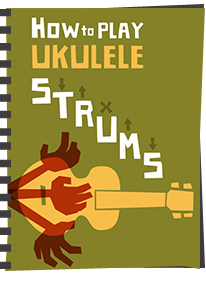 Cafepress have advised me of a short term offer - for orders over $45, you can get 15% off today, 17th March on my Got A Ukulele merchandise! Just enter code TMAR1145 at the checkout! 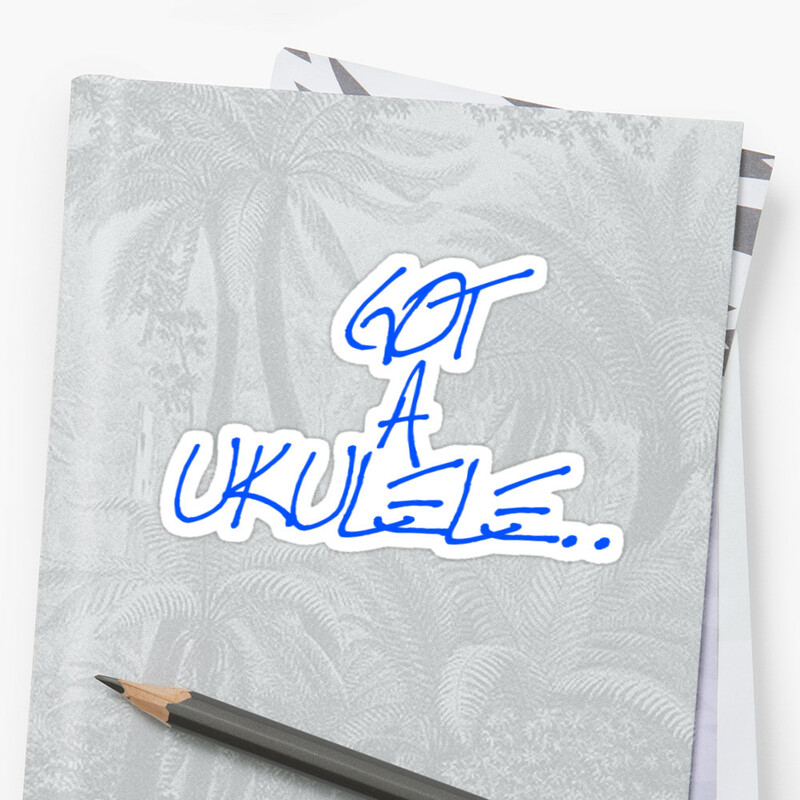 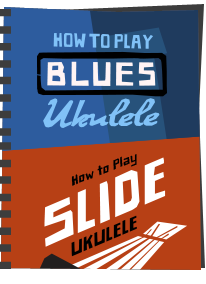 Tell the world you GOT A UKULELE!